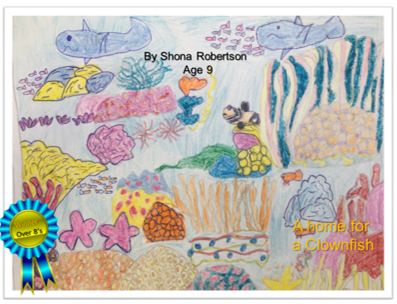 The winners of the Homes Summer Kids Art Competition have now been announced. 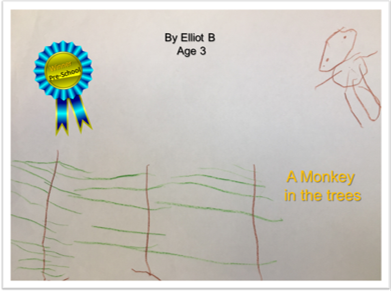 With over 60 entries coming in over the school holidays, the final decisions were really tight, with some artistic preferences being displayed between the judges! In the end though, all agreed that the winners of the two main age categories ‘Over 8’s’ and ‘Under 8’s’ were very deserving of their accolades. Also, because of the high number of entries from pre-school age children, it was decided we should have a separate category for them too. 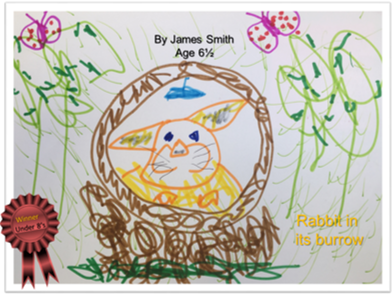 We are pleased to announce the winners and their masterpieces below, each receiving Art Vouchers from the Academy Art & Craft shop in Petersfield. So, well done to these fantastic local young artists and also a big thanks to all the kids who entered our art competition this summer! Wins £100 of Art Vouchers!